Please all welcome, yet another new model to the website. This time Danny! He's here next week, to do his first photos! So get posting them ideas!!! Welcome to WSL, sure you'll have great fun. 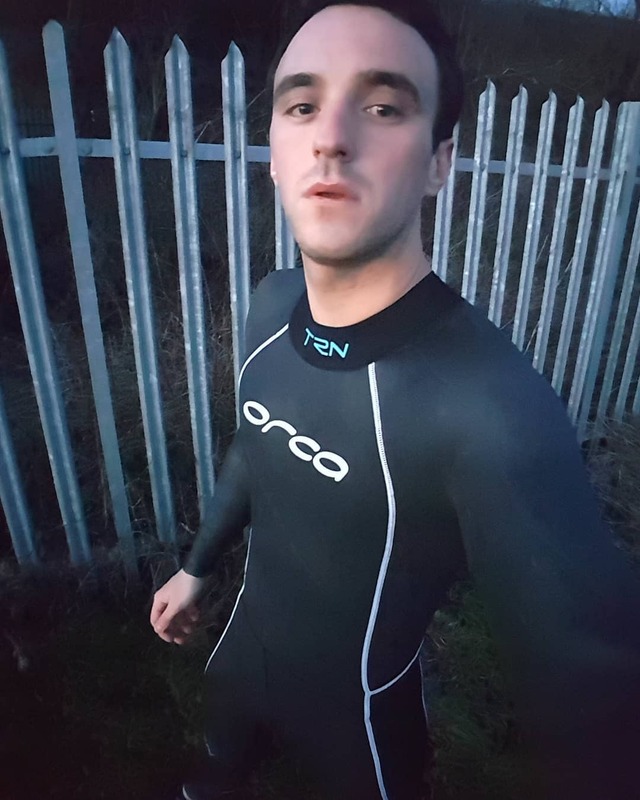 You like Orca obviously, what else/other brands of wetsuit do you like? Hey Blondguppy, aside from Orca, I love the look of Huub, Zone3 and blueseventy, basically all trisuits. And I certainly have a soft spot for O'Neill ones as well. I could spend far too much money on them! You can both go for a walk in wetsuits. Do you still have the Salomon 1mm top G? Here are the first photos of Danny! With many more to come, both on the main website and the exclusive area! Those steel mits are just awesome! Yes they sure are!!! Then so is, the lad locked in them! I can't wait, to get Danny back to do even more photos... Got any ideas? Then do let us know!! I will see, what I can sort out!! Just posted even more photos of Danny!